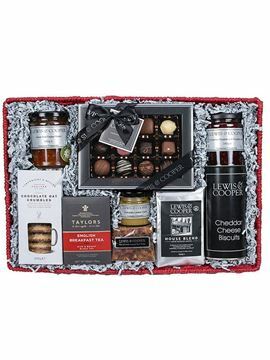 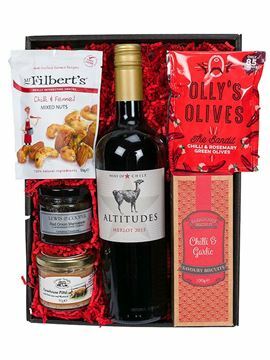 A classic Christmas hamper featuring that most British combination of tawny port and best Stilton cheese, plus we include those all important crackers. 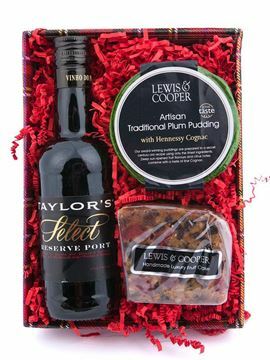 Our port and Stilton gift set is presented in a specially designed Lewis & Cooper gift box, making it a great hamper present for family, customers or colleagues. 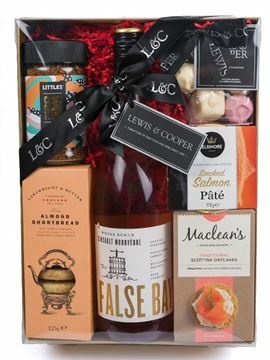 A big seller at Christmas time, we also often get asked to wrap these up with birthday or Father's Day messages, so it's a popular item all year round. 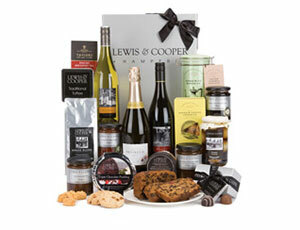 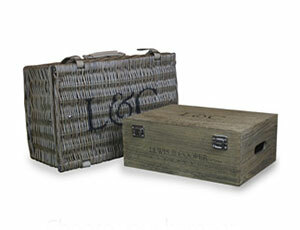 This hamper is presented in a brown Lewis & Cooper gift box with 2 sheets of L&C tissue paper and finished with a gift tag for your personal message.